blunders, scuffles and snafus. 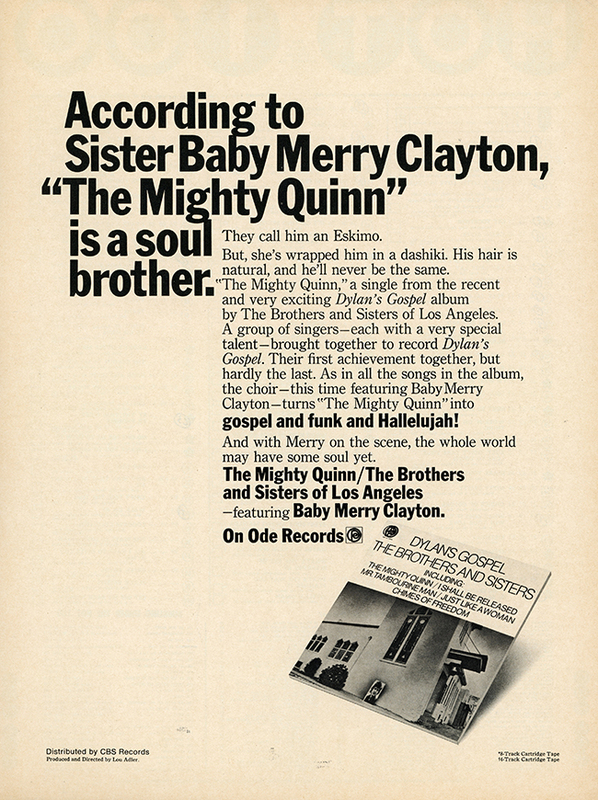 Renowned singer Merry Clayton was one of the featured artists on the album, and is interviewed along with Adler in this insightful and inspiring piece. Definitely worth a listen, or two. In addition you can sample the recently reissued album at Light In The Attic Records.